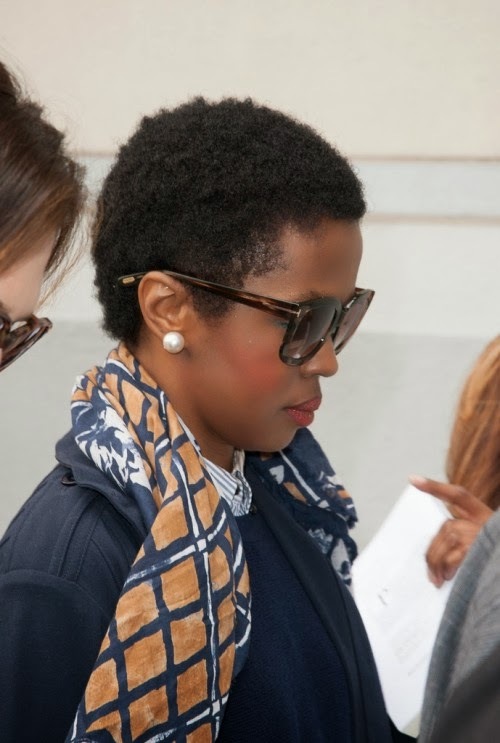 Lauryn Hill was released from prison early Friday morning after serving a 90-day long sentence for tax evasion, and to celebrate the Grammy Award winning artist dropped a new single entitled, Consumerism. In the song, Hill rhymes frantically through a laundry list of social problems or "isms," over a rough, disoriented beat, a long stretch away from her 'Killing Me Softly' days. She takes aim at terrorism, sexism, and hedonism just to name a few. One thing that a prison term will do for anyone is give them time to think, read and write. For someone as creative and talented as Lauryn Hill, I wouldn't be surprised to here more new music coming down the pipeline soon and hopefully a new album dropping. Although we miss the old Lauryn, we are anxiously anticipating what life and experience has done for her music.